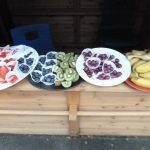 Ormiston Herman Academy – A mathematical but delicious end to the week! 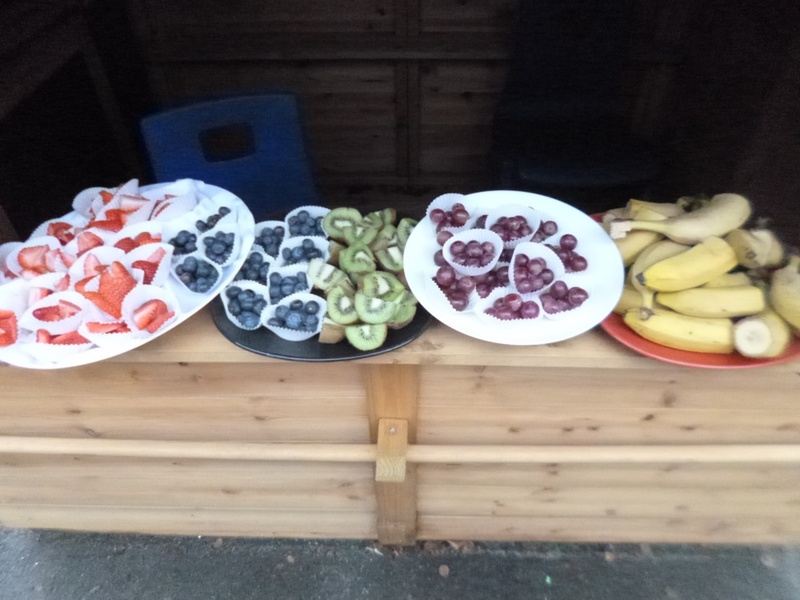 Ormiston Herman Academy > News > Academy news > A mathematical but delicious end to the week! 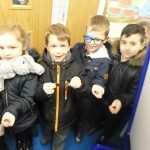 A mathematical but delicious end to the week! 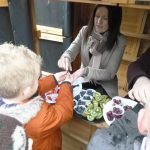 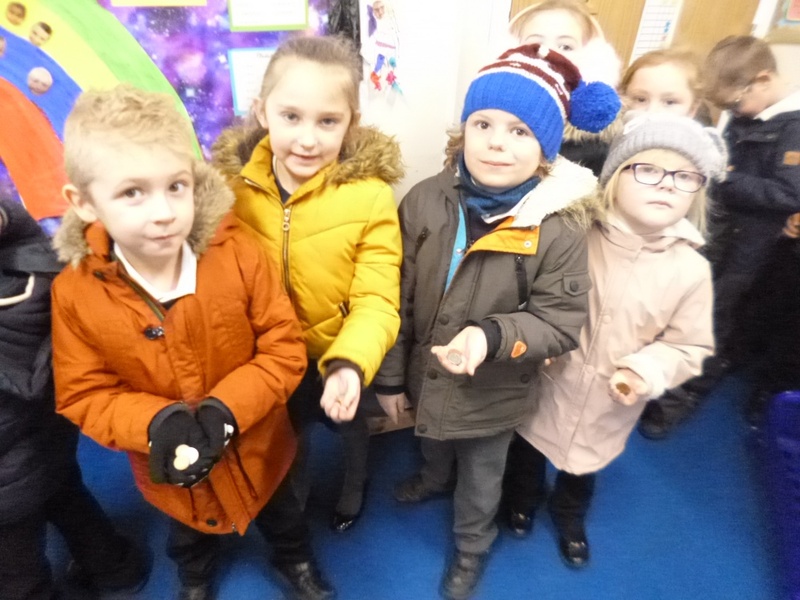 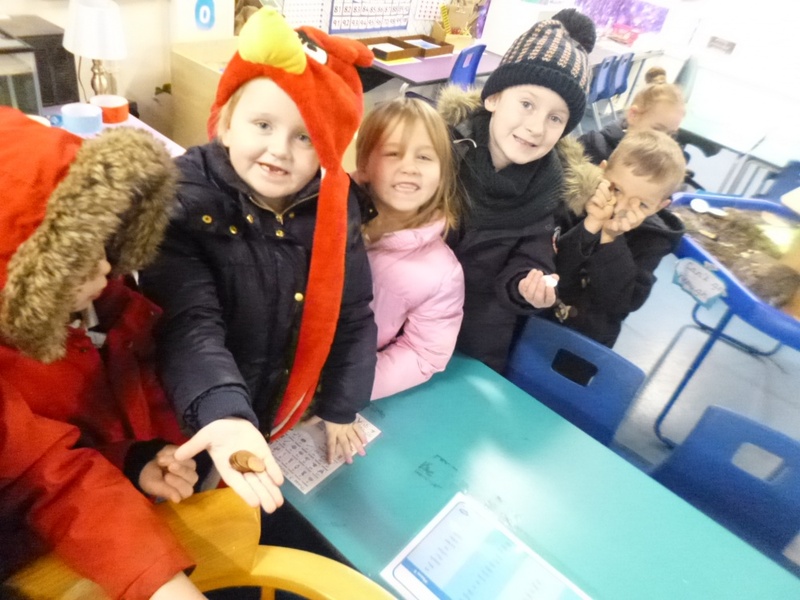 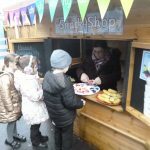 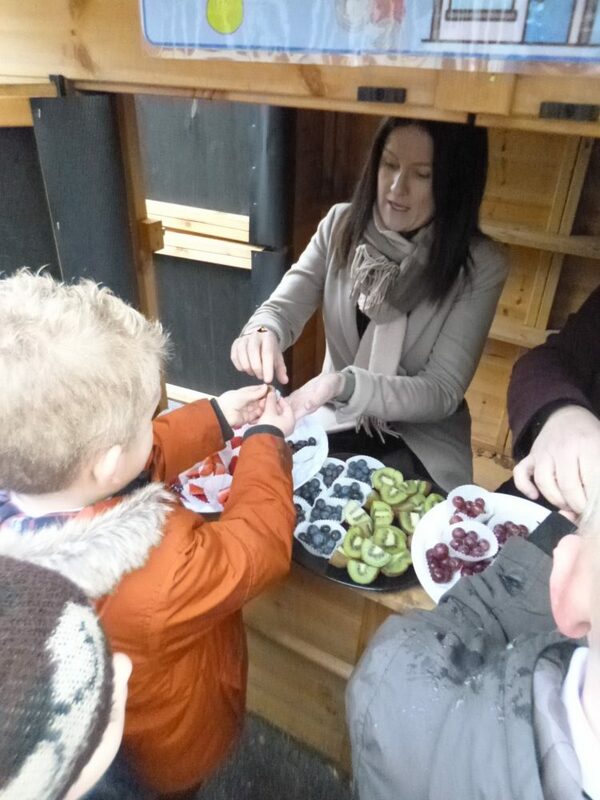 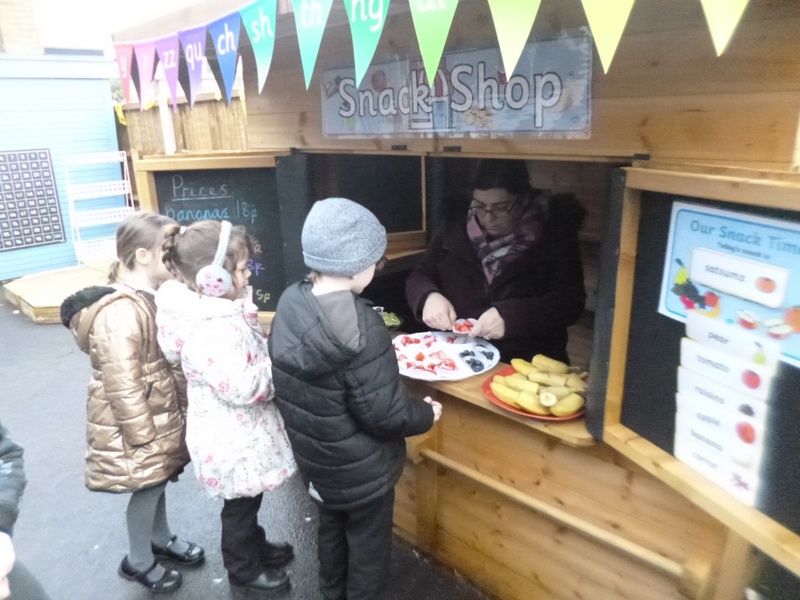 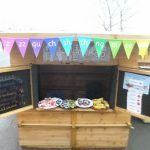 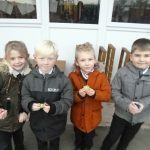 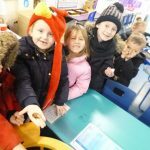 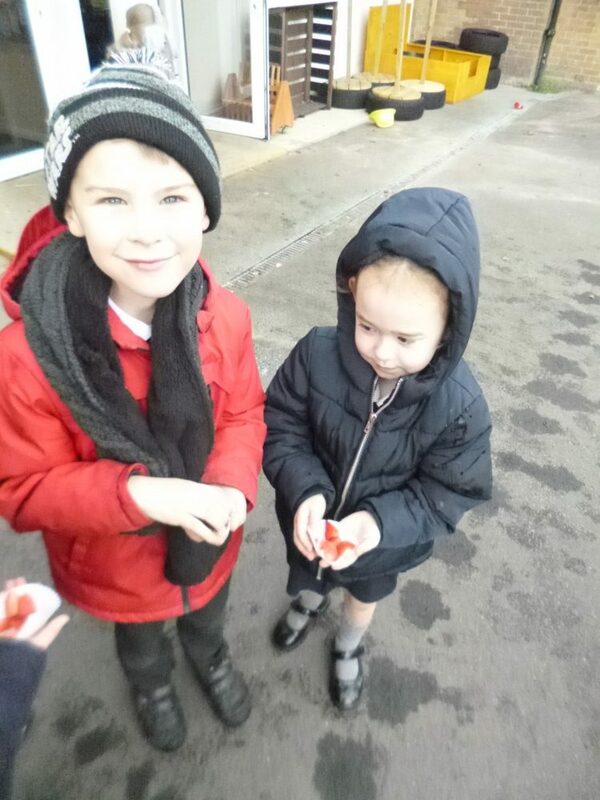 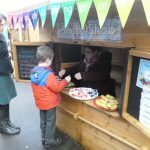 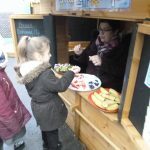 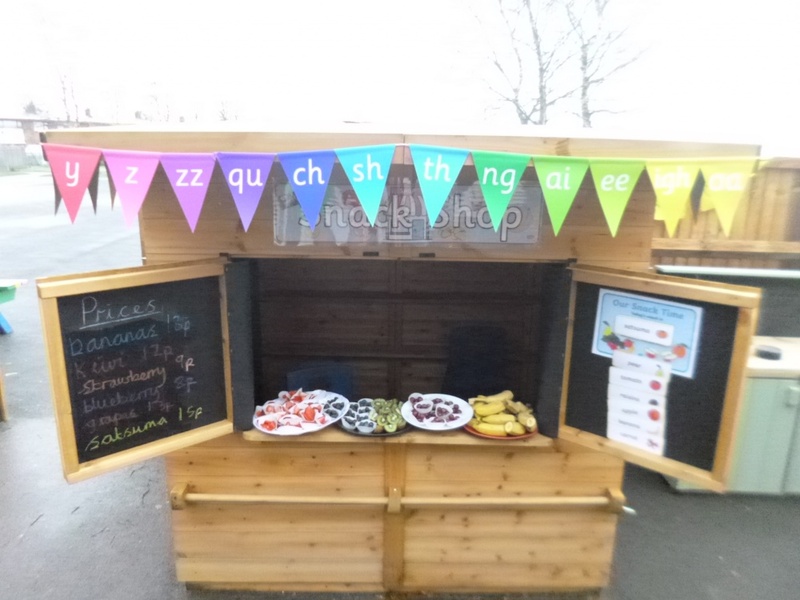 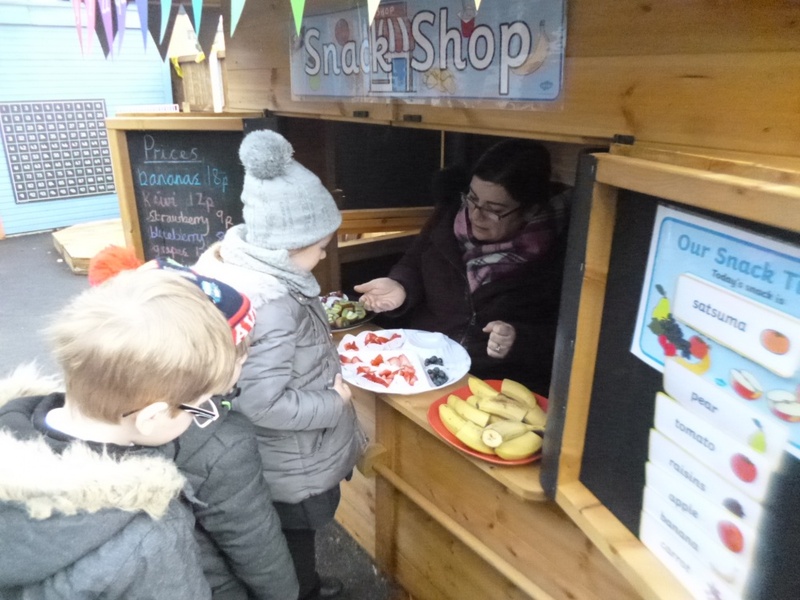 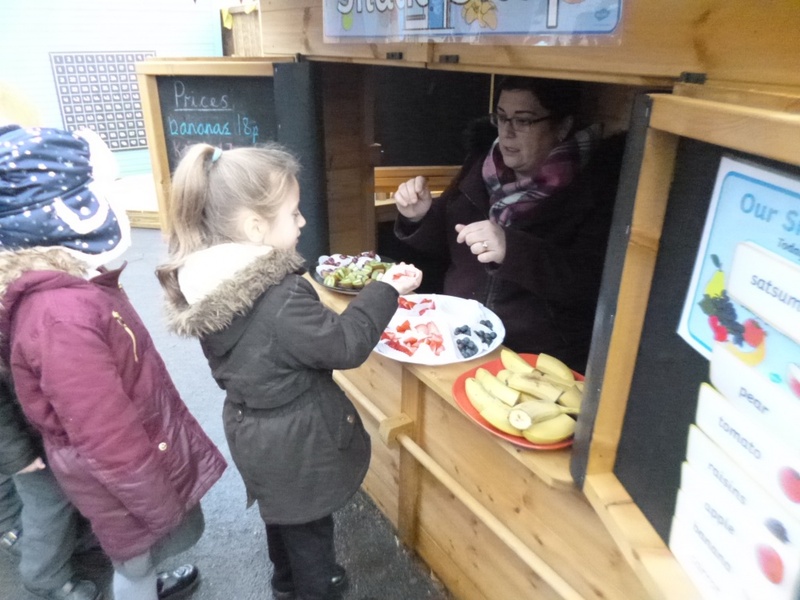 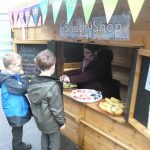 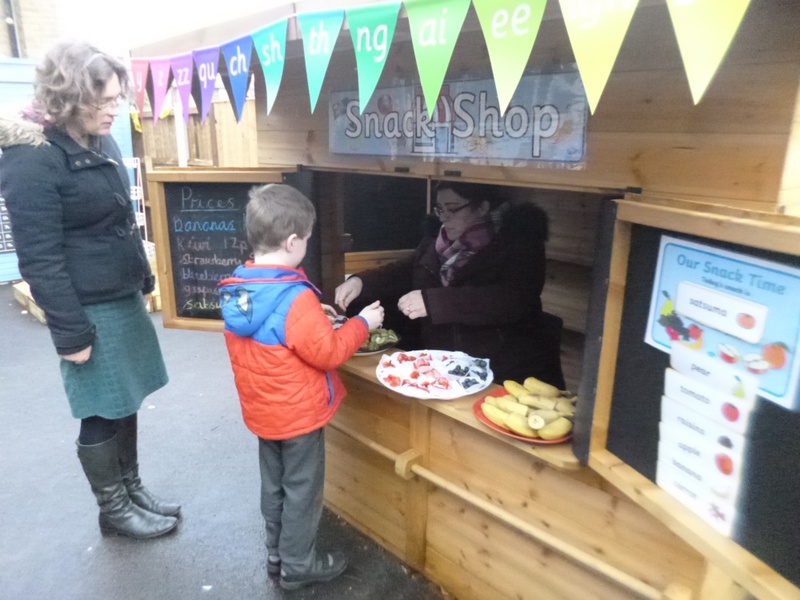 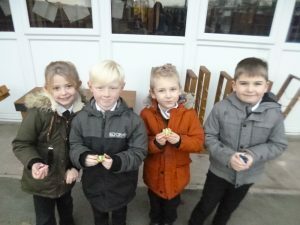 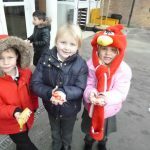 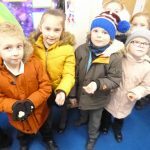 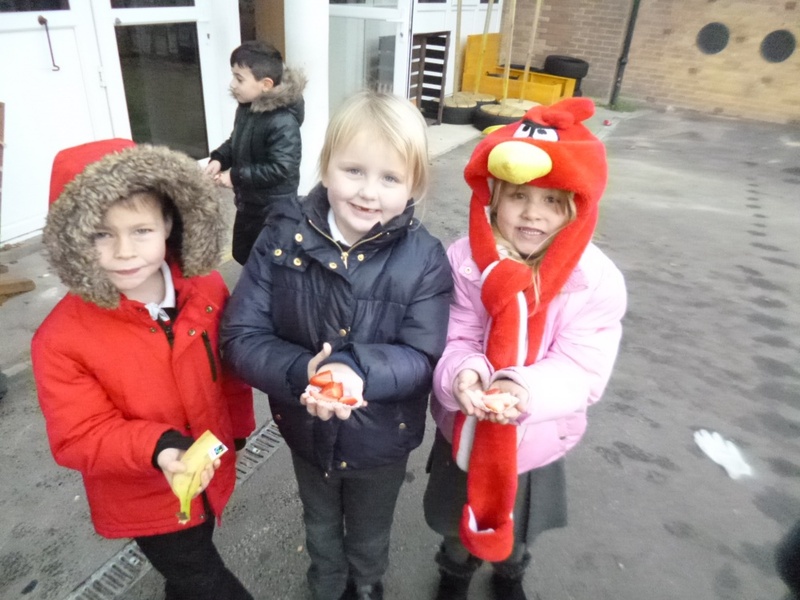 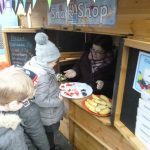 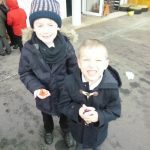 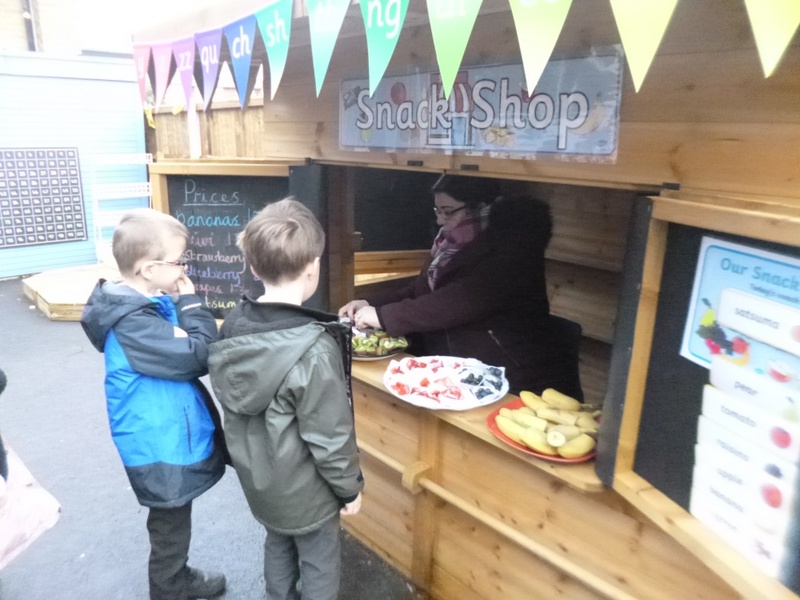 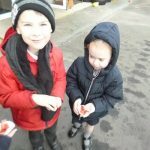 Year 1 boys and girls use their mathematical skills to buy their delicious morning snack from their Year 1 snack shop. 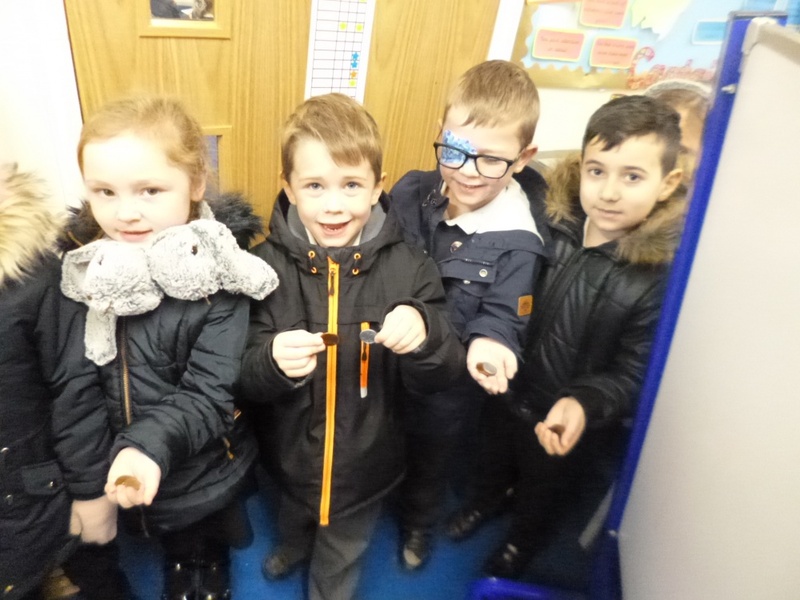 They used their knowledge of tens and ones to choose the correct coins to give to the shop keeper. 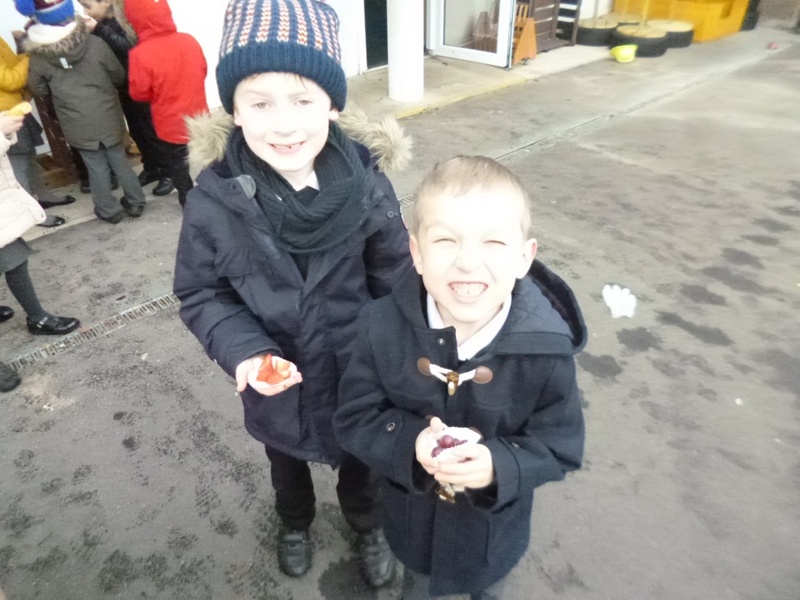 The fruit was juicy, bright, delicious…… oh we could give many more adjectives to describe our experience!